Engage with YOUR library this summer! Enjoy coffee and treats while you learn about resources, Lawrence, and other topics to enhance your personal and professional development. All staff and faculty are welcome. 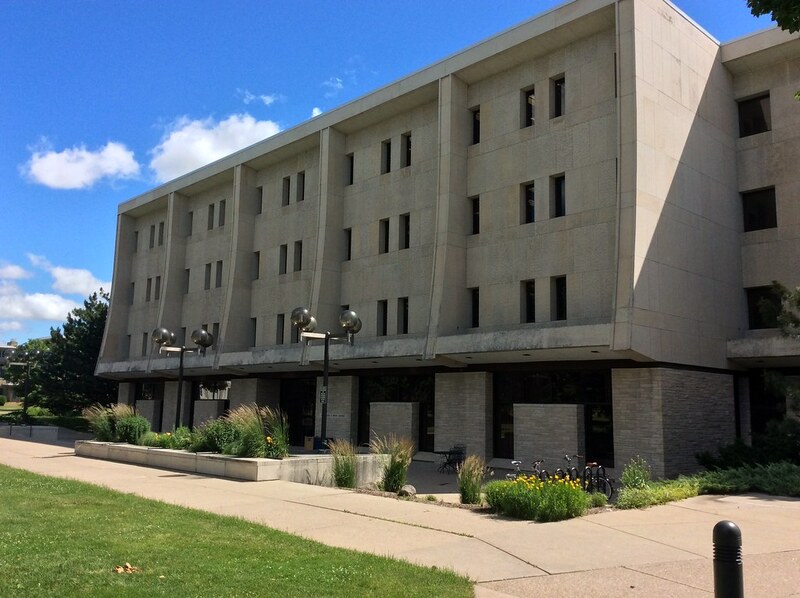 We’ll gather on the first floor of the Mudd Library; sessions begin promptly 10 a.m. and last no longer than an hour. Find resources and books discussed at our coffeehouses on our handy Coffeehouse Guide. Books are our friends! 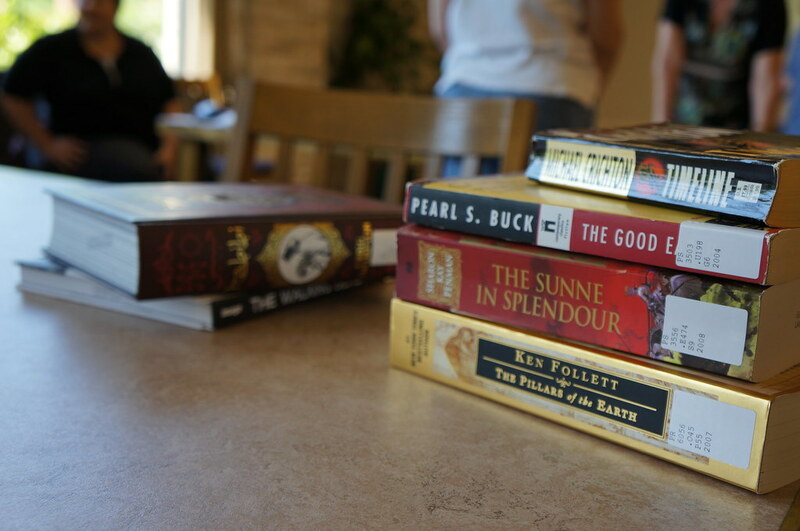 Introduce yours and prepare to meet new ones at this ever-popular and fun Summer Reading Coffeehouse. Can you step into the same river twice? You can with streaming media. 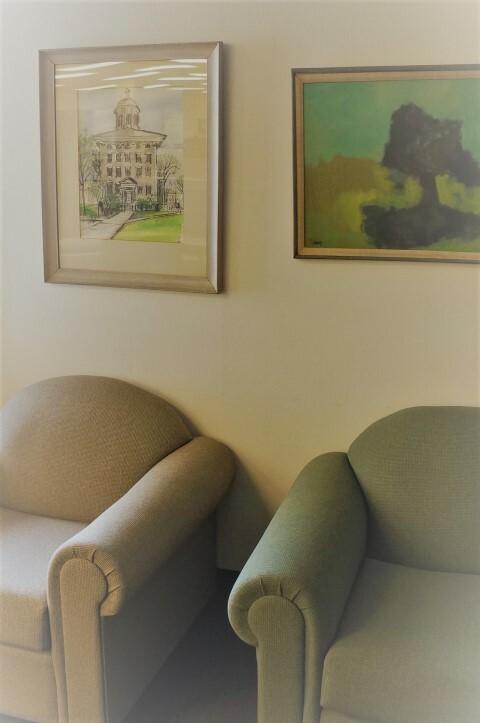 The library provides access to a number of sources for streaming audio and video; come learn about resources from our subscribed databases like Academic Video Online and from Lux, the digital home for the scholarly and creative works of Lawrence University. The United States entered the first World War, which had started in Europe almost three years earlier, in April 1917. The war had profound and lasting effects at Lawrence. Enrollment plummeted as students enlisted; anti-German sentiment took hold; students were quarantined with Spanish influenza; and the college contracted with the government to host a unit of the Student Army Training Corps. Join Archivist Erin Dix for a discussion of this often-overlooked period of our history, featuring documents from the LU Archives. 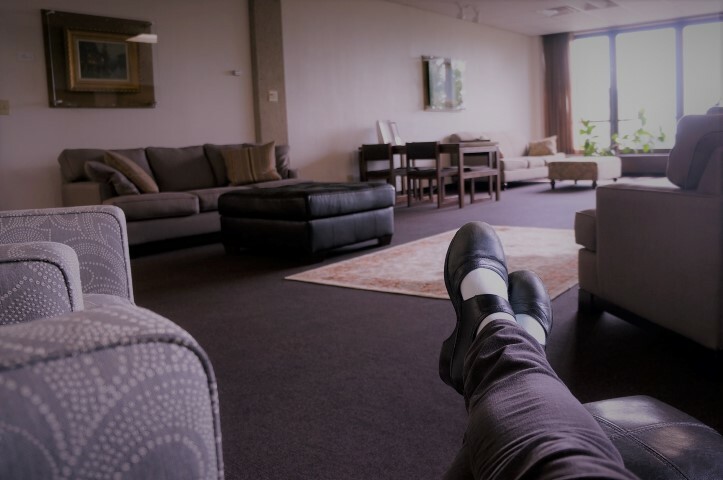 You’ve heard about mindfulness and the scientifically-proven benefits that practitioners enjoy, including increased productivity, improved concentration and mental clarity, heightened compassion and self-awareness, better sleep, and deeper relaxation. Join us to learn some simple mindfulness techniques and gentle yoga stretches you can do at your desk. The practice is simple. Showing up is the challenge! Your friends in the Mudd Library are here for you this summer! Summer library hours are Monday-Friday, 8 a.m. to 4 p.m. Doing research or want to learn more about library resources? Our reference librarians are on call 9 a.m. to 4 p.m. Monday-Friday all summer. Ask us! Did you know that current students, faculty, and staff who are off campus are welcome to submit interlibrary loan article requests over the summer? Our system delivers these to you electronically, wherever you are! Those who are on campus or in the Appleton area may request interlibrary loan books, which will be picked up from the Mudd Library (as usual). Of course- circulation, ordering, and all of your other favorite library services are available over the summer as well! Details for our annual summer coffeehouse series will be posted shortly! Lots of great resources and information from previous summer coffeehouses are available on our guide. Looking for something fun? 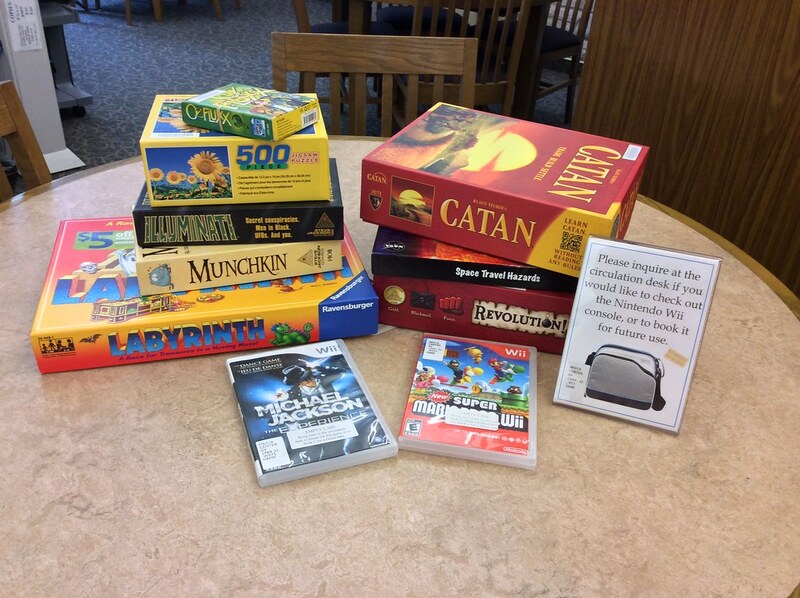 The library has a great collection of popular novels and non-fiction, movies and documentaries, and games and puzzles to keep you entertained this summer. As always, be sure to ask us! We’re happy to help! The Mudd Library is proud to be a Funding Information Network site. This resource provides access to Foundation Center subscription databases where users can search for scholarships, fellowships, grants, and other funding opportunities for individuals as well as nonprofit organizations. 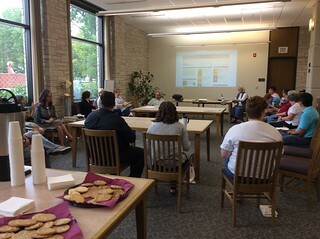 Training is a joint service of the Development Office and the Mudd Library. Multiple opportunities to learn more about this fantastic resource are coming up soon! Our last coffeehouse of the summer will be all about the Funding Information Network. Come get a brief introduction to these resources while enjoying coffee and treats. Reserve your seat for the FREE hands-on training sessions by emailing Anna Simeth with your name and the date of the workshop you wish to attend. Our final summer coffeehouse session is fast approaching. Don’t miss our special sneak peek of newly digitized short films from the Lawrence Archives! Join us on Wednesday, August 13, at 10 am, as we share some recently digitized 16 mm films from the Archives. A public showing is planned for the fall, but attendees at this session will get a first look at two promotional films: A River, A College, A Town (1957) and This is Lawrence (1972). Not only will you be treated to an entertaining look into Lawrence’s past, but we will also provide popcorn and refreshments. 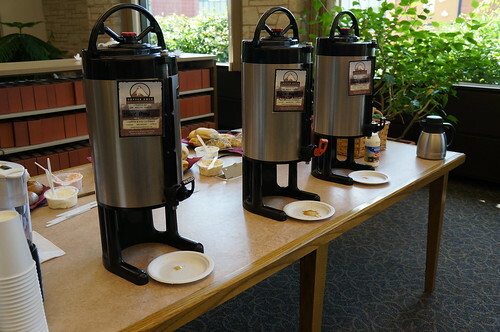 Coffeehouses are held in the reference area on the first floor of the library, and last for about one hour. 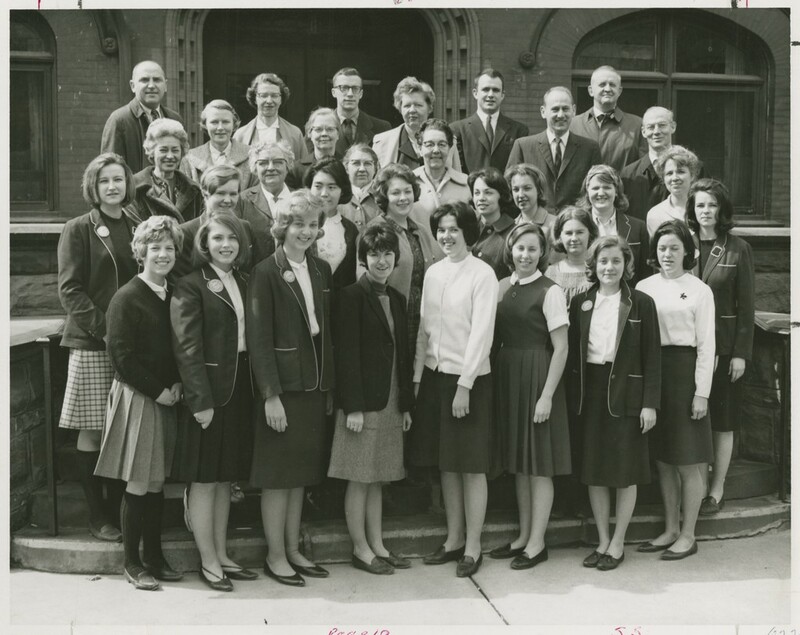 A group of Milwaukee-Downer College students and faculty who transferred to Lawrence with the consolidation in the fall of 1964. If you know a bit about Lawrence history, surely you know about the consolidation between Milwaukee-Downer College and Lawrence College back in 1964. While the fact that it took place is common knowledge, not many know about the events leading up to the consolidation and why it took place. 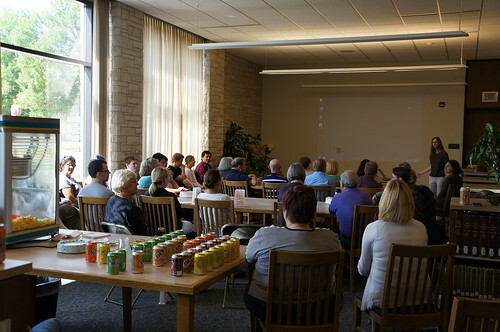 Over reunion weekend, our Archivist, Erin Dix ’08, gave an excellent presentation about this consolidation- including how it continues to shape Lawrence University’s present and future. She will be reprising this presentation on Wednesday, July 23rd at 10 a.m. in the Mudd Library. All are welcome and encouraged to come and learn about this fascinating period in Lawrence’s history. Coffee and snacks will be provided. Update: Did you miss the presentation or interested to learn more? Take a look at our guide for more information and a video of the presentation from Alumni Weekend. Announcing the 2014 Summer Library Coffeehouse Series! The Mudd coffeehouses provide an opportunity to come to the library, enjoy a snack, and learn something interesting. What is summer in a library without reading? Come to this popular session to hear about the library staff’s favorite summer reads, and please share yours with us! 2014 marks the 50th anniversary of the consolidation of Lawrence and Milwaukee-Downer colleges. Do you have questions about why or how the consolidation took place? Join us to learn more about the events leading up to the consolidation, about how it was carried out, and about how it continues to shape our present and future. Wednesday, August 13: Special Sneak Peek: Films from the Archives! A number of 16mm films from the Archives have recently been digitized, and we are so excited to share them! A public showing is planned for the fall, but attendees at this session will get a first look at two promotional films from the set: “A River, A College, A Town” (1957) and “This is Lawrence” (1972). 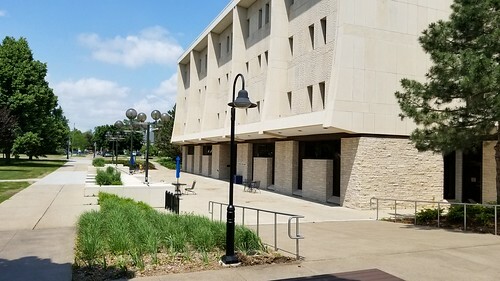 All coffeehouse sessions will take place on the first floor of the Mudd Library. They will begin at 10 a.m. and last until 10:45 a.m. Coffee and some variety of yummy refreshment will be provided at each session. All Lawrence faculty and staff are welcome to attend. Visit our coffeehouse guide for more details about this summer’s sessions and to learn about past coffeehouses.